Another layer of the onion: “Imperial accommodation”–all bad? I’m re-posting these comments because I would be interested in continuing this conversation. 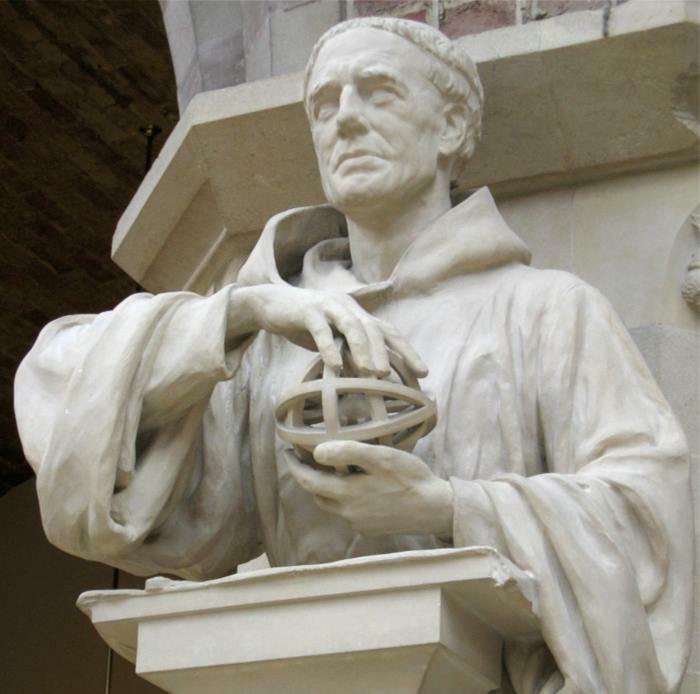 Roger Bacon, holding science as a precious thing--but subordinate to the "pearl of great price"
–the sciences with all of their blessings, yes (which emerged in the West out of Roger Bacon’s and Thomas Aquinas’s wise recognition of “general revelation” in the work of Aristotle and their consequent adaptation of Aristotelian science within Christian cosmology and theology), but also the use of those sciences to create the atomic bomb, to be wielded by those warring “Christian” states. In each of these dyads, neither the first part nor the second part, I believe, happens without Constantine’s “imperial accommodation” of Christianity. So how are we to assess that accommodation? 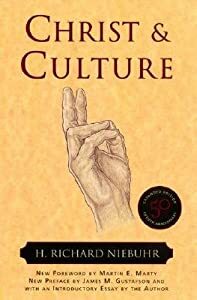 This entry was posted in Medieval Wisdom for Modern Protestants, Resources for Radical Living and tagged Alan Kreider, Christ and culture, Constantine, Constantine I, faith and reason, H. Richard Niebuhr, Lamin Sanneh, pacifism, Peter Leithart, science, war. Bookmark the permalink. Mark–thanks for posting this. I was just reading it and was going to post it myself. The conversation is historically complicated and won’t be done anytime soon! An article worth looking at is: Wilken, Robert Louis. “In Defense of Constantine.” First Things 112 (April 2001): 36-40. 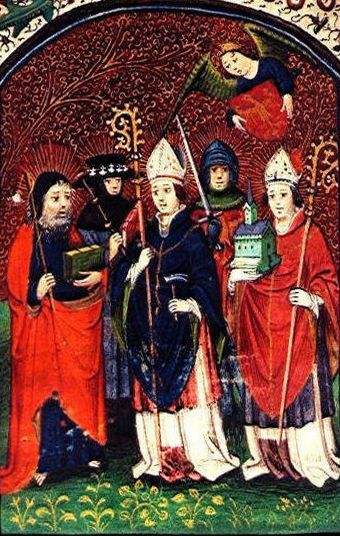 In this article he reviews “Constantine and the Bishops: The Politics of Intolerance” by H. A. Drake and “The Making of a Christian Empire:Lactantius and Rome” by Elizabeth DePalma Digeser. From what I remember, he concludes that it was Constantine who established what would later become the Western idea of religious tolerance. Interesting and informative as Wilken usually is. Excellent reference. And First Things articles are generally available online. I’m headed for it now! To paraphrase something that Doug Wilson wrote, Anabaptists are happy to be a persecuted minority that prophetically speaks truth to power, but what do you do if those in power actually listen to you? If the Emperor becomes a Christian, how ought he then wield his power consistently with his faith? The Constantinian accommodation wasn’t perfect, but compared to having Christians thrown to the lions as public entertainment, it was a step in the right direction. And as G K Chesterton said, “anything worth doing is worth doing badly”. Just because the first attempt at a Christian civilization went badly doesn’t mean we should necessarily give up the idea. If Jesus Christ really is lord over the whole of life, then we should want to see not just individuals but nations and rulers follow him. Of course we should bring that about by living and preaching the Good News, by loving our neighbours and so on, rather than through the exercise of power. Change should come from changed hearts, transforming society from the bottom up. But it seems to me that a society and culture transformed in this way should be our hope. By the way, I see you count medievalism among your academic interests. Will you by any chance be at Kalamazoo or Leeds this coming year? I’ll be presenting a paper at Kzoo titled “The Intuitive Medievalism of CS Lewis” and will also be attending the Leeds meeting–perhaps we could get together for a coffee or ale at one of those venues . . . I don’t want to assume such things…we don’t know what sorts of counter-structures would have emerged. And we don’t know what sort of societies would have developed apart from Christian influence. We know that other amazing advances were able to develop throughout the world apart from Christian influence…and those in turn also influenced Western Civiliation. That is why I bring up an American definition of the “good life…” there are institutions and structures and innovations outside of the West that we dismiss as being less developed than Western innovations. Mark, it’s a pleasure to think about these things together with someone as thoughtful as you. I have already acknowledged the exploitation and warlikeness you mention: it certainly has been the dark side of Western (and supposedly Christianized) imperial expansion. I agree that those fruits are not good by any definition of the term. But I nonetheless hold that other parts of Western culture, parts demonstrably and directly influenced by Christian understandings, have created objective goods for millions of people. I won’t rush to relativizing phrases such as “an American view of the ‘good life,'” because I feel that those who express such sentiments often indulge white guilt to the point where they overlook the other side of the story. We just can’t get over the evils of imperialism, and so we demonize the whole of Western culture. What a sad loss. Better to exercise critical appreciation where the goods are concerned and something less than total demonization where the evils are concerned. I have lots to say about this, but I’m in an airport getting ready for boarding. So, I’ll just ask this: Isn’t it nearly impossible to guess about what *might* have happened? I mean, if there wasn’t accommodation, can we really argue the world would be worse off? Furthermore, it runs the risk of assuming that the modern American definition of the “good life” is the standard by which we judge history. Mark–I think it’s quite possible to argue that if the church had remained marginal to education, political structures, etc., we would be looking at a very different shape of the world today. And, really? We should see the advances of modern science and medicine as just a sort of Americo-centric “option” among other options that would have been just as good? When the conservative Amish, who refuse to educate their children beyond 8th grade, bear children who, owing to the small size of their gene pool, suffer from genetic defects, they go readily to the highly trained specialists at the Clinic for Special Children in Strasburg, Pennsylvania or DDC Clinic for Special Needs Children, in Middlefield, Ohio. Surely they are thankful that this “American definition of the ‘good life'” includes the kind of advanced training and technology that saves their children from unnecessary suffering. History is a moral discipline, and I do make the moral judgment that the benefits I tout in this article are real, universal (not Americocentric) benefits, without which our lives would be poorer.